Throughout her life Aly Korchemniy suffered from acne-prone and hyper-sensitive skin. Numerous appointments to various dermatologists provided her with no cures. Frustrated with the lack of treatments for her skin type, Korchemniy in 2012 began researching different ingredients that are beneficial to sensitive skin. What started as a hobby turned into a business venture in 2016 with the launch of her company, ANFISA Skin. Still, it took two more years before Korchemniy was able to begin marketing her singular product, LILOU Regenerating Balm. LILOU is designed to replace a typical moisturizer. "It is formulated with acne-prone skin in mind," she says. The 20 botanical-based ingredients are sourced from around the world. While many other skin-care companies make their products overseas, LILOU is crafted right in Spokane, at the Washington Cracker Co. Building. "I like to know what is in my products, and when it is produced overseas, you don't have as much control over that or the quality of the ingredients," Korchemniy says. 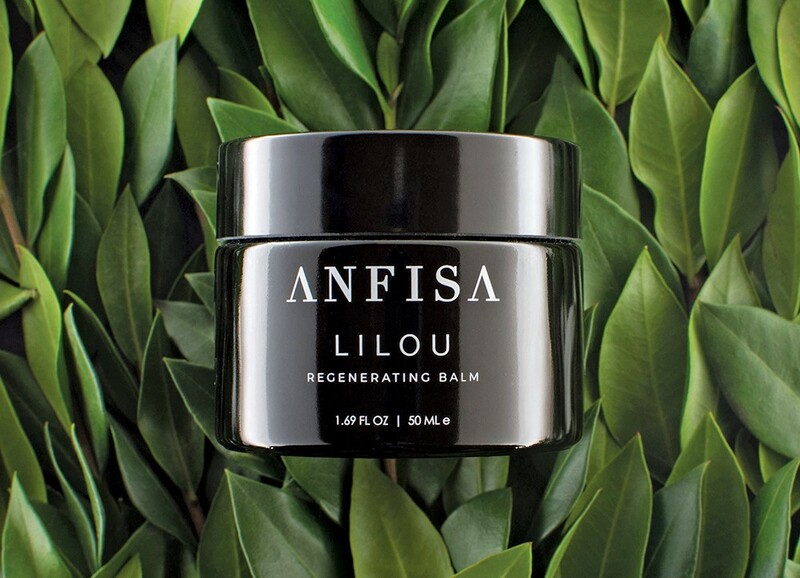 Though Korchemniy hopes to someday sell her product in brick and mortar shops and expand production to hire more local workers, right now LILOU Regenerating Balm is sold online on ANFISA's website (anfisaskin.com) as well as on Anthropologie's website.